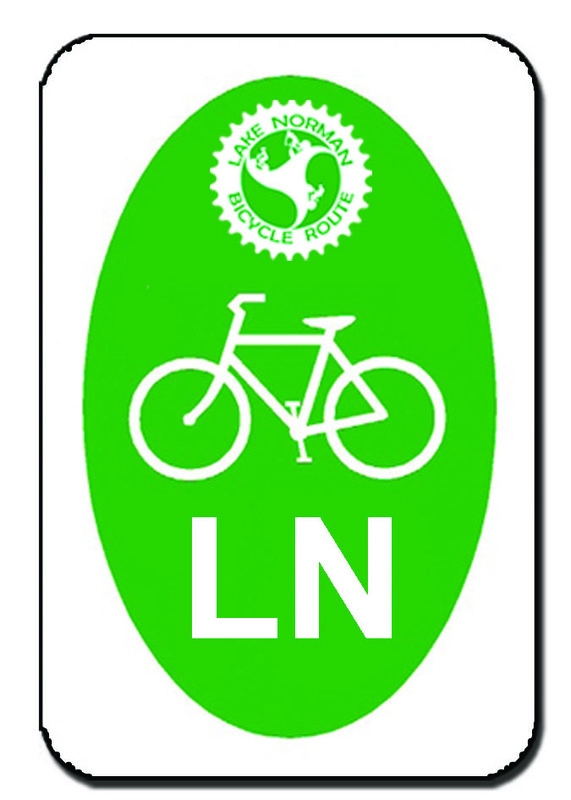 Based on the excellent work relationship developed by CCOG staff and NCDOT, NCDOT approached CCOG in 2008 for the development of a bicycle plan to encircle Lake Norman, the first regional bicycle plan created in North Carolina. Communities involved in the study included Iredell, Lincoln, Catawba and Mecklenburg Counties, and the Towns of Troutman, Mooresville, Cornelius, Davidson and Huntersville. North Carolina’s first regional bicycle plan has been endorsed by the four counties surrounding the Lake and the nearby municipalities. It was adopted in 2010 by the Lake Norman Regional Planning Organization, Unifour Regional Planning Organization, and the Mecklenburg–Union Municipal Planning Organization. In years to come, the Lake Norman Bike Route will take shape as a continuous, multi-jurisdictional bicycle route that will encircle Lake Norman, segment-by-segment. It will connect prominent destinations, neighborhoods, and various local bicycle facilities within the surrounding area; providing a safer, useful, and attractive transportation and recreation resource for a wide range of bicyclists. To download an Executive Summary of the Lake Norman Regional Bicycle Plan Click Here. A Task Force composed of representatives from each of the municipalities and counties, the Carolina Thread Trail, NCDOT and other agencies, including the Gaston-Cleveland-Lincoln MPO, Charlotte Area Regional Transportation Planning Organization, and Greater Hickory MPO is now meeting regularly. This team’s number one goal is to promote implementation, use, advocacy and public awareness of the LNBR. 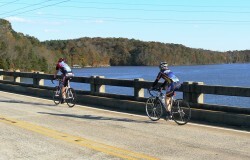 To download and view a map of the Lake Norman Bike Route Click Here. To download a printable Lake Norman Bicycle Route Map/Brochure Click Here. Printed versions are also available at no-cost and can be picked up at Centralina Council of Governments (9815 David Taylor Drive, Charlotte, NC 28262) or Visit Lake Norman (19900 W. Catawba Ave. , Ste. 102, Cornelius, NC 28031).